27 June 2014 Comments are off for this post. 26 June 2014 Comments are off for this post. 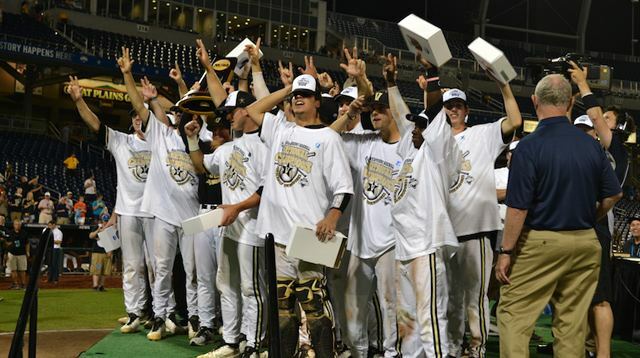 Check out these shots taken on the field after Vanderbilt won the 2014 College World Series. View more by clicking the image above or CLICKING HERE!